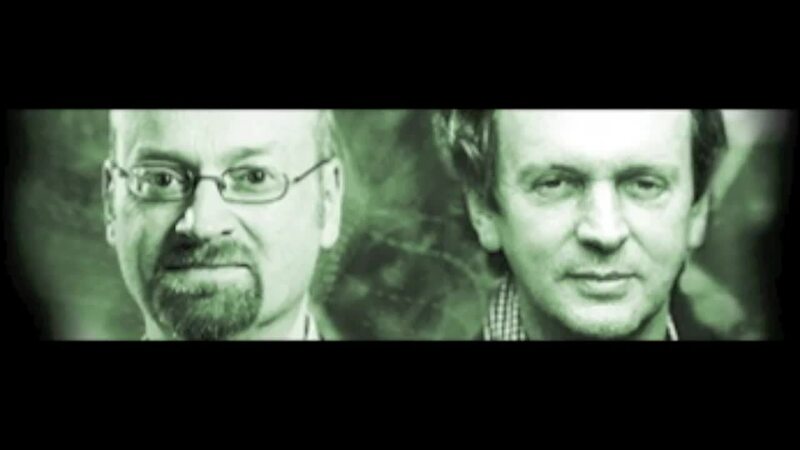 A Science Set Free podcast with Rupert Sheldrake and Mark Vernon. Rupert and Mark discuss how we are not individuals but rather are more like nodes in networks. We are connected across living systems of families, organisations, cultures and spiritual traditions. The discussion focuses particularly on family constellations therapy, a way of examining how blocks and difficulties in life can be related to elements that we have taken on board from others. Rupert examines how this idea of inherited unconscious memory reveals what he has investigated as morphic fields. Mark asks how what is revealed in constellations workshops can be related to insights that can be traced back through psychotherapy to Plato and before. Details of Mark's next constellations workshop in March can be found on his website: www.markvernon.com. Mark Vernon is a psychotherapist, writer and teacher. He's written books on friendship, love, wellbeing, belief, spirituality, and the philosophy of the ancient Greeks. His articles and reviews on religious, philosophical and ethical themes have appeared in many newspapers and magazines. He leads workshops and groups for professionals interested in exploring the dynamics of transformation and inner life, and also regularly contributes to radio programmes and discussions, notably on the BBC. He has degrees in physics, theology and a PhD in philosophy. His psychotherapy practice includes working with individuals privately, in family constellation workshops, and at the Maudsley hospital in south London.